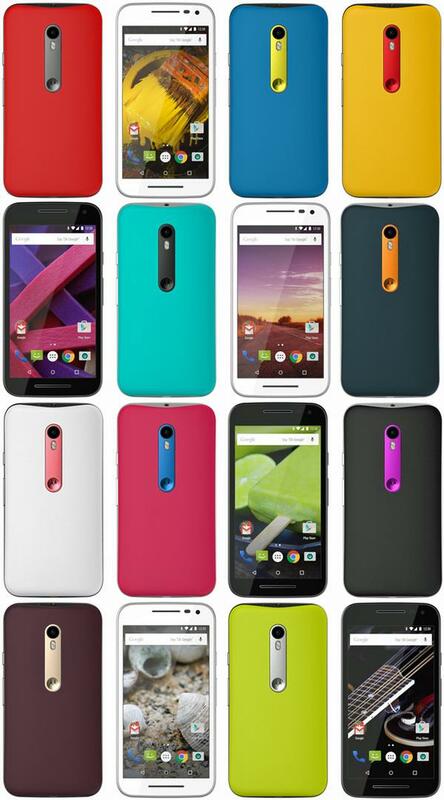 Motorola prepares for a Moto Maker for Moto G? No matter what is your feeling toward Motorola, buying a Moto X or a Moto 360is the best buying experience than any other technology product that is on the market right now. The customization is as of right now, the best. Well, it looks like Motorola is looking to extend the Moto Maker to a lower-end product like the Moto G, as new leaks suggested. We expect the next Moto G and Moto X to be launch later this fall, so stay tuned.